The best hiking trails in Andorra, from Mountain Hostel Tarter, the Andorra’s new generation mountain refuge. 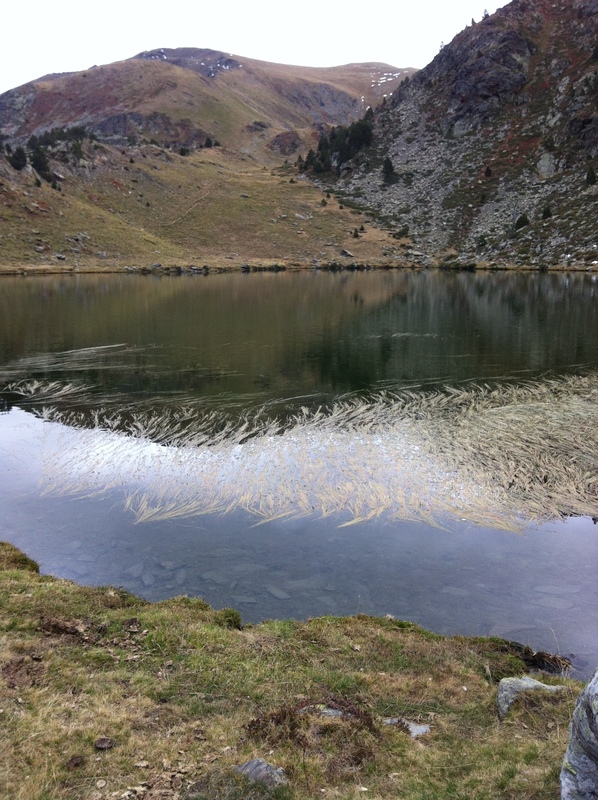 Hiking in Andorra: Wild and spectacular mountain landscapes in Andorra. 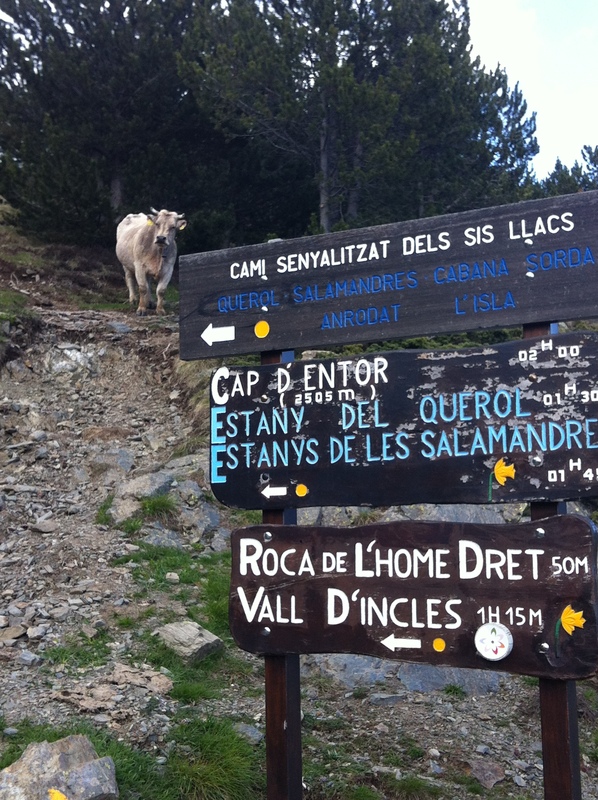 Over the summers, Andorra is a hiking and trekking paradise. Despite its small size, 468 km2, Andorra, the country of the Pyrenees, offers a huge variety of hiking trails, for all levels, going from easy family orientated walks with kids, mid-mountain hikes for mountain lovers with not much difficulty, to the demanding routes for trail-running competitors. What’s more, Andorra has 3 Natural Parks: The Sorteny Natural Park, The Comapedrosa Natural Park, and the Madriu Valley-Perafita-Claror Natural Park, this last one declared Human Heritage by UNESCO. 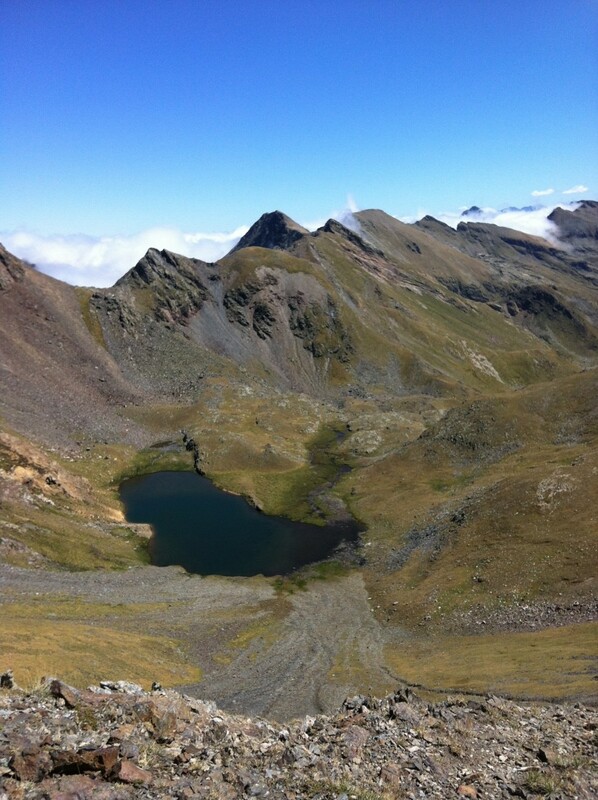 Andorra is definitely the paradise of trail hiking and trail-running. And it shows the success year after year consolidates the mythical mountain race Andorra Ultratrail. 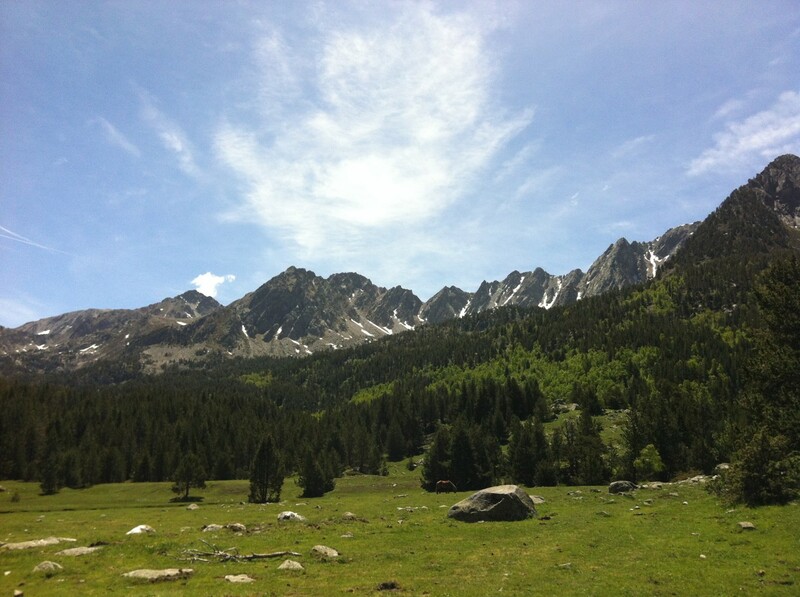 We would like to share our view of Andorra’s Best! Discover Andorra from within the mountains, and enjoy one of the best landscapes you can imagine, which will be very difficult to forget thereafter you stay in the Andorra’s mountains. 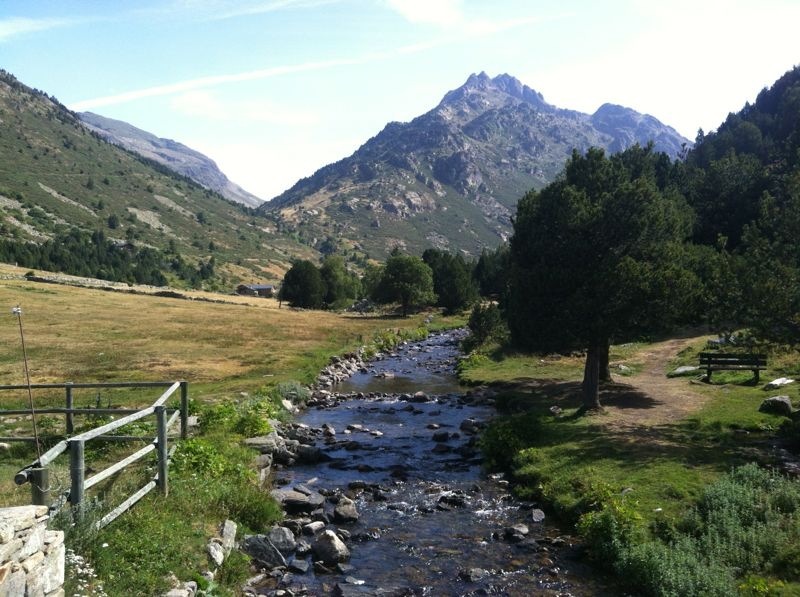 Hiking trails nearby Mountain Hostel Tarter, the perfect base camp for all your hikes in Andorra. 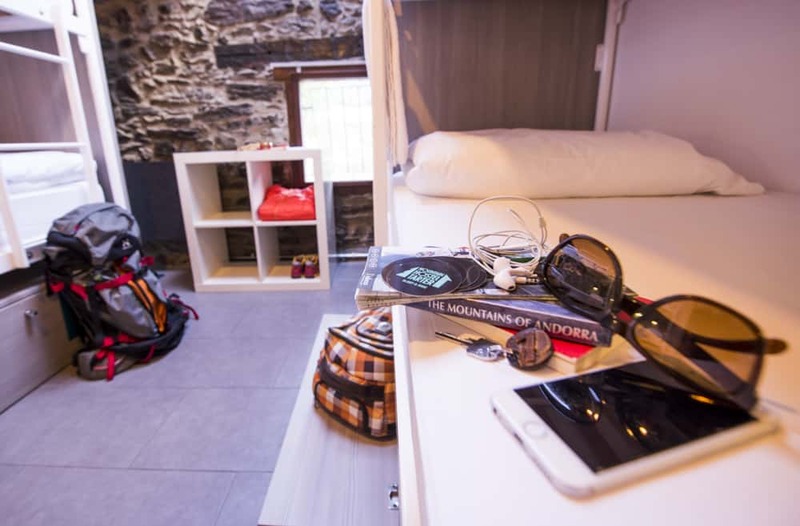 Mountain Hostel Tarter is the perfect mountain refuge in Andorra, located in El Tarter, in the heart of Andorra’s Principality, where you’ll have your perfect base-camp in Andorra, where you can start and end some of the best Hiking Trails in Andorra. For hikers who are on route of the GR, from Spain to France, or the other way round, or doing multiple day traverses, Mountain Hostel Tarter is the perfect hut to stay the night, and then carry on to the Rulhe Refuge in France. 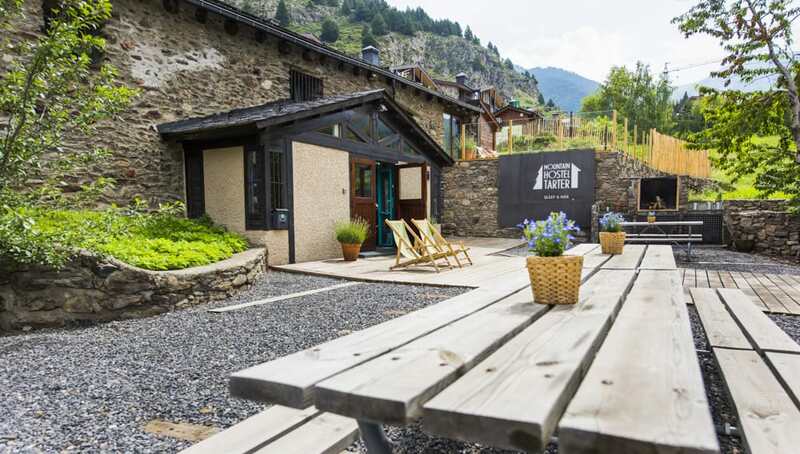 Mountain Hostel Tarter is right between two amazing valleys: Incles Valley, which connects over to France or Grau Roig (ANDORRA), and Ransol Valley, which connects to other Valleys such as the Vall del Riu or Sorteny Valley. To the West of Mountain Hostel Tarter, you’ll find Ransol Valley, where you’ll be able to hike the famous Serrera Peak, Estanyó Peak, and reach to the wonderful Vall del Riu and Sorteny Valley. Mountain Hostel Tarter is a new generation Mountain hostels, built in a 200 year old traditional Andorran mountain farmhouse. Completely renovated, and in a Mountain Hut style, it offers all the comforts and coziness you need after a long day in the mountains. A Mountain Refuge in Andorra, perfect for a warm shower, eat good cooking by yourself, rest and sleep well after being all day in Andorra’s Mountains. Here you see the hostel, our rooms and services and facilities. BOOK HERE your bed or room, and remember that if you stay more than 3 nights or more, you’ll get 10% off on your accommodation booking. 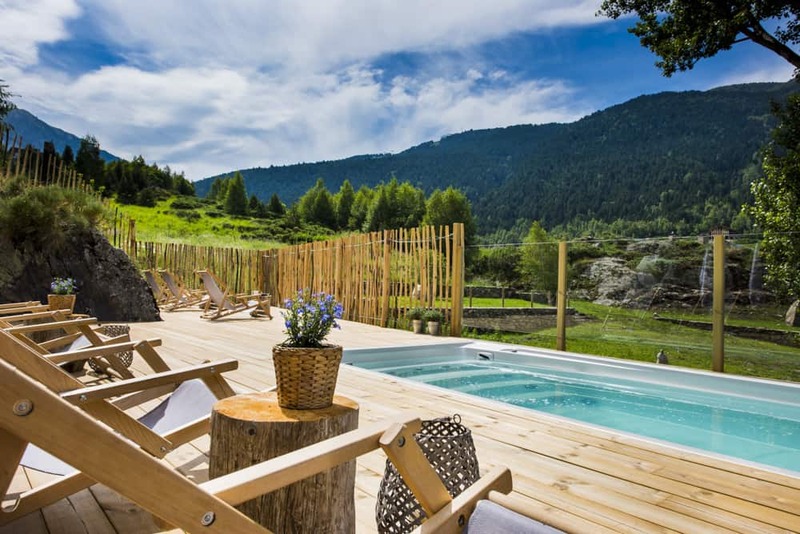 The best experience at Mountain Hostel Tarter, without a doubt, is our new outdoor pool-jacuzzi, with hot water and spectacular mountain views. Have a look! 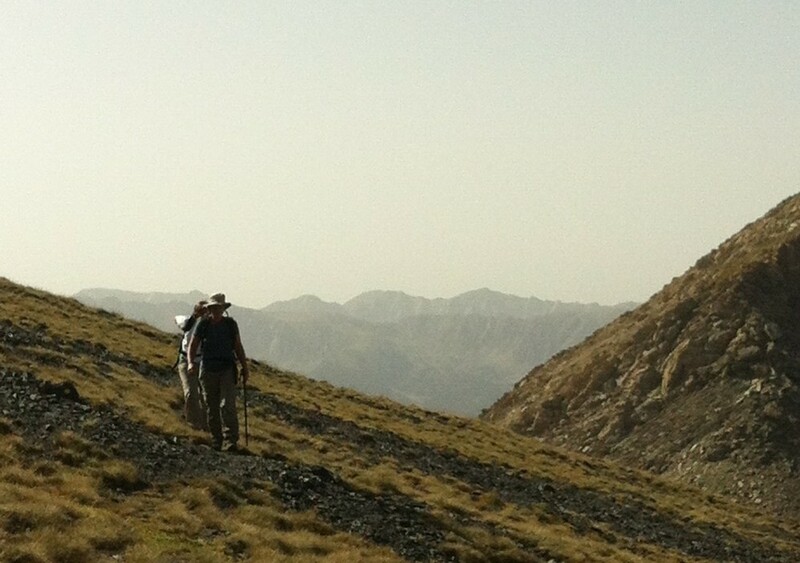 From Mountain Hostel Tarter we recommend you our favorite hikes. Hiking trails in Andorra by difficulty and by time, near Mountain Hostel Tarter, which start and end at Mountain Hostel Tarter. Ideal to walk with kids, or for a light run, stroll for a while with no excess. We recommend 2 walks. The first one is the easy Incles Valley walk, with a trail which includes explanatory signs about flora, fauna, and the Incles Valley’s biodiversity, but also about the typical mountain constructions you may find around the area. The second one is the Gall de Bosc path (aka the Chicken Run), which goes from Soldeu to Canillo. A very entertaining path, with a Tibet style bridge, and you may even be lucky to see the Gall de Bosc, as wild and protected species of bird, in danger of extinction, which not many get to see. Incles Valley is only 10 minutes away from Mountain Hostel Tarter, and you can join into the Gall de Bosc path in Tarter, 5 minutes away from Mountain Hostel Tarter. 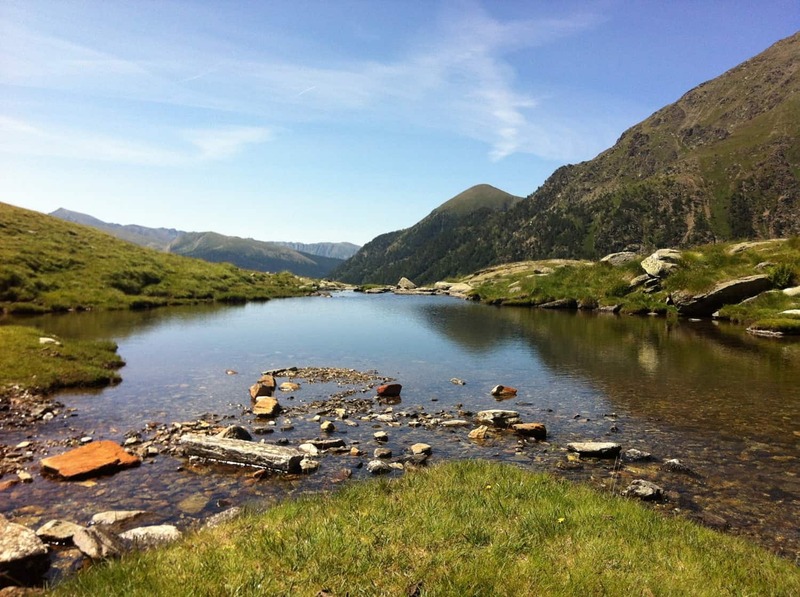 The 5 lakes route, in Incles Valley (Andorra): A Circular hike, starting from Mountain Hostel Tarter towards Entor, continuing to Querol Lake, then the Salamander Lakes, Cabana Sorda Lake, Anrodat Lake, and finally Isla Lake. If anyone wants more (Quite a lot more!! ), you can carry on to Fontargent Lake (France), go up the Collada de Juclar and down to Juclar Lakes, and then back down to Incles valley and back to Mountain Hostel Tarter. For the bravest, and if you haven’t got vertigo, why not hike up to Escobes Peak, above the Juclar Lakes, also accessible from the end of Incles Valley. For more aerial views, start from the Port d’Envalira towards Maia Peak, and hike the crests down to Siscaró Lakes, and Incles Valley. 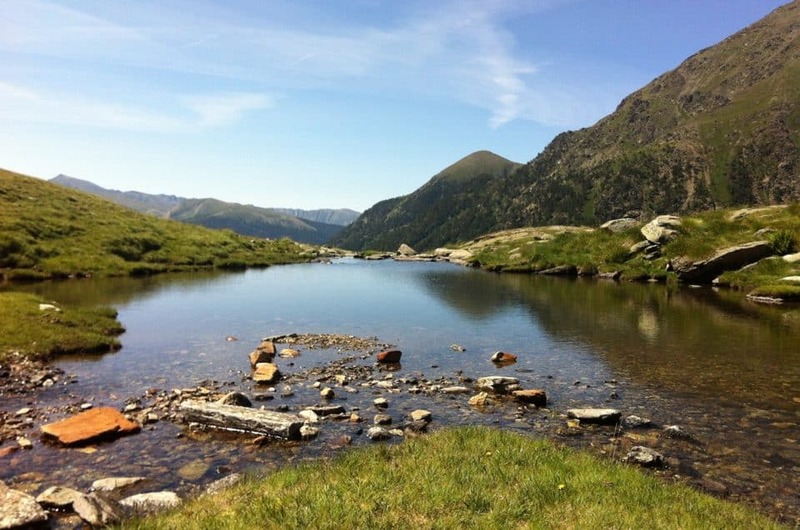 Our favorite long hiking trail in Andorra is the one which goes up the Madriu Valley-Perafita-Claror, a Natural Park declared Human Heritage by UNESCO. Starting at Escaldes Engordany, this valley goes all the way to the Glacial circus of Pessons in Grau Roig. There are few words to describe these majestic and variable landscapes throughout the hike, contemplating high mountain views, deep valley scenery, rivers, lakes, mountain refuges and a glacial circus. You’ll most likely see all kind of wild life. A perfect path for trail-runners. Contact us to check our availability to leave you at the departure point or pick you at the point of arrival, or to fetch your car at the starting point. 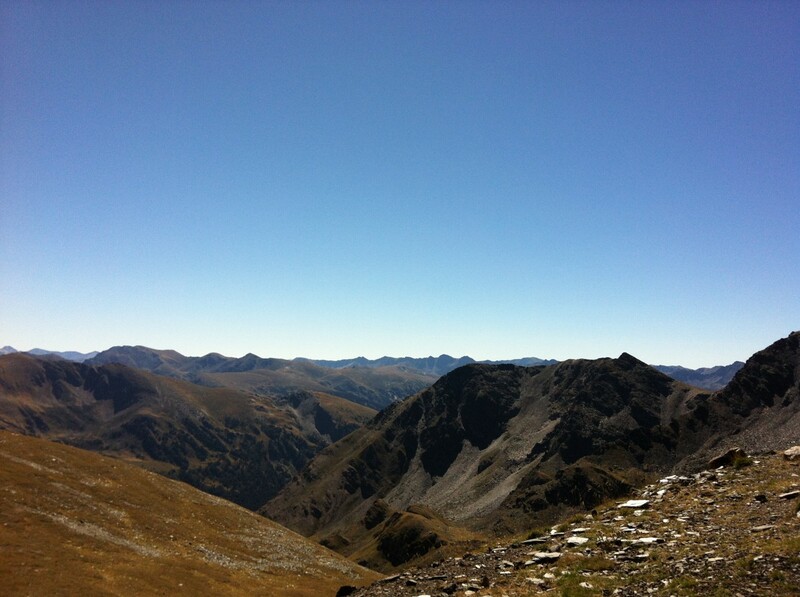 Andorra has 65 peaks, over 2500 m of altitude. Incredible, right? Our highest mountain is Comapedrosa Peak, which sits at 2.942m, and is a must do if you collect accomplishments. On the other hand, our favorite’s peaks of Andorra are accessible from Mountain Hostel Tarter, and are the Serrera Peak (2.912m) and Estanyó Peak (2.918m). 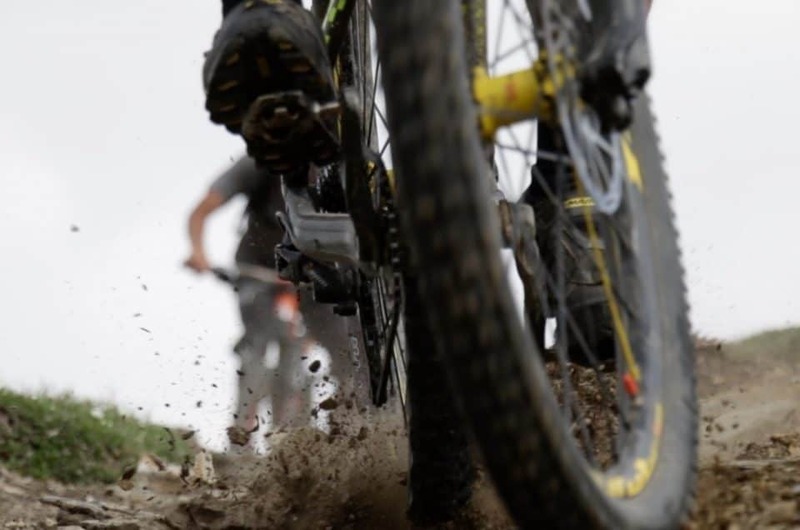 GR in Andorra: “Grande Randonnee” routes. GR11: this Grande Randonnee crosses the entire Pyrenees Mountains from Mediteranean to the Atlantic, but on the Spanish side, and part of Andorra, including the Madriu Valley in its entirety. The GR7 is a long distance footpath which follows approximately the line of mountains that separates the waters that end in the Mediterranean and the one that end in the Atlantic, Channel or North Sea. It crosses Andorra on the east, at the Pessons area, and Madriu Valley. We can pick you in Pessons – Grau Roig or Escaldes-Engordany. The HRP: The “High Pyrenean Route”, crosses the Pyrenees Mountains as does the GR11, but through the highest points. It crosses over from Rulhe (France), to Incles Valley (close to Mountain Hostel Tarter where spend the night, the ideal place to have a hot shower, cook your own meal at your style, and rest comfortably and recuperate for the next steps), to Ransol Valley, down to Sorteny Valley, and over to Tristaina, and carries on west. 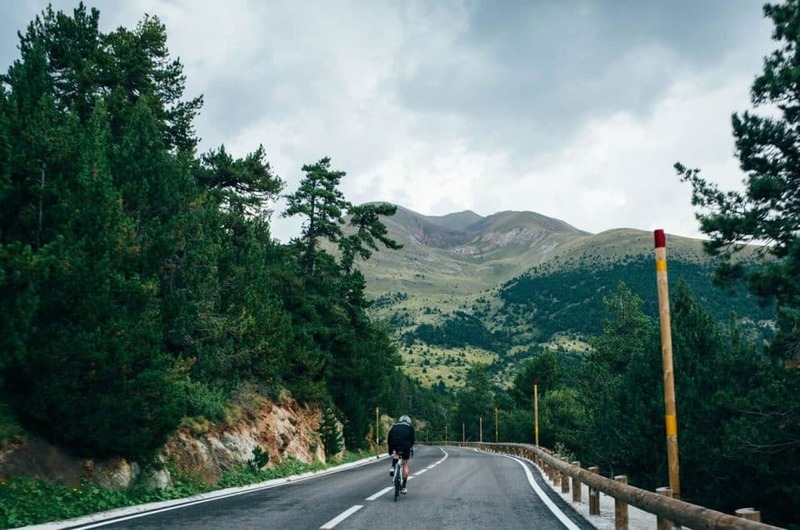 GRP: Andorra’s very own Grande Randonnée. It goes around the whole country of Andorra. Simply wonderful. It goes through Incles Valley too, so Mountain Hostel Tarter is a good place to stay overnight. HRT: It’s a trans-frontier route, at the north area of Andorra. Crosses in and out to France and Spain, and also goes down Incles Valley, where you’ll be close to Mountain Hostel Tarter to spend the night. Accommodation reservation: Mountain Hostel Tarter. If you book 3 or more nights, 10% discount will be applied, until November 29th. Transport: If you’ve made a reservation at Mountain Hostel Tarter, ask us about our availability to pick you up, or drop you off at your route. We can also give you tips about hiking trails in Andorra, duration and level, and provide a trail map of Andorra (extra cost). Alpify: This safety app which allows you, in case of emergency, to send your exact location to the rescue team. Download Alpify here. 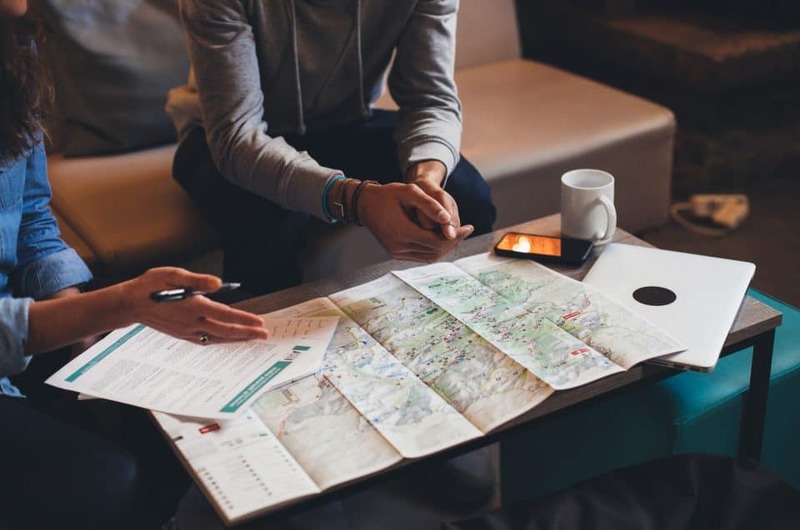 Andorra Footpath Guide: This is Andorra’s Government’s Official Footpath Guide, where most of all mountain paths in Andorra are gathered and analyzed, classed in useful files that you can easily bring along on a hike. Mountain Activity Guide: This is Andorra’s Government’s Official Guide to all mountain activities available in Andorra. Mountain Guide: extensive official guide of the Government of Andorra with all activities in the natural environment of Andorra. Here you can download the Andorra Mountain Guide.